She must have been in her 50's when she did this video, but she looks better than most of the girls half her age. 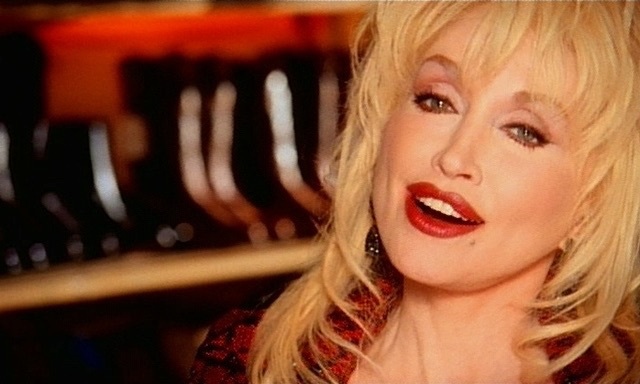 One of the greatest pop/country songwriters of her time, she just never seems to lose the spark. Good for you Dolly! You are forever awesome! nothing she does is bad! that just sums everything up!